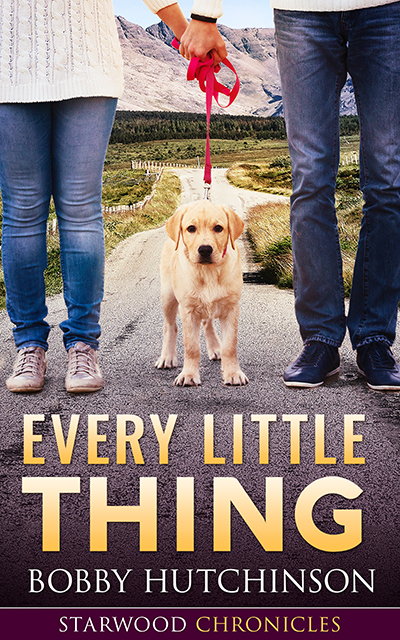 A small town romance about family, big love, and puppies. 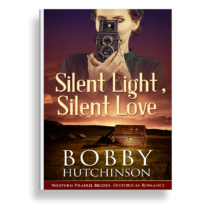 He was her first love, but he deserted her long ago, disappearing without a word on the biggest night of her life. Now Edna’s life is challenging and complicated enough without Luke reappearing. But he’s the new head honcho at the police department, and danger to her beloved niece forces Edna to accept his protection. 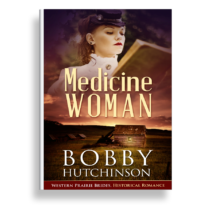 Can she protect her heart from a man she once adored? 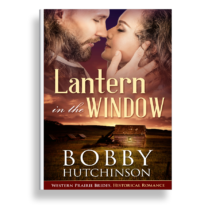 Can Luke change his wandering ways and stay in small town Starwood? Sometimes a crisis clears the way for happiness.